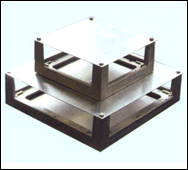 We are involved in offering a wide range of Floor Junction Box G.I. & S.S. Plate. 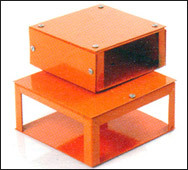 Our quality range of floor junction boxes are manufactured using high grades of raw material which ensures its corrosion resistance and high load bearing capacity. 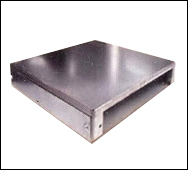 Junction boxes are widely used in flooring to attempt cable and other purposes. 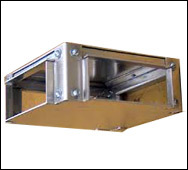 In order to meet the various requirements of our clients, we offer our range of floor junction boxes in various sizes with the assurance of delivery within the stipulated time frame.